SAFE Toolkit - Get it now! 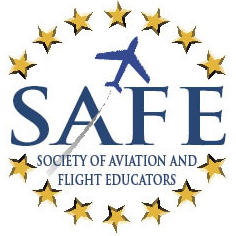 This app is the "go to news and tools" for the professional aviation educator. 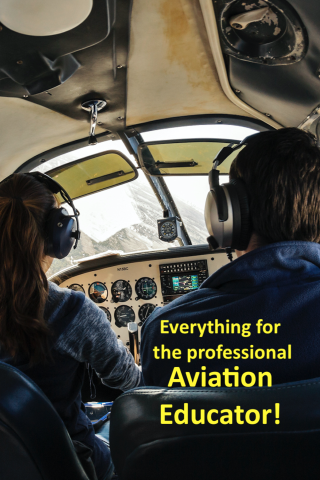 Raise your game as a flight educator and join our group of aviation professionals comprised of Master CFIs, FAA Flight Instructors of the Year and those just starting out who strive to be better. Commit to excellence and help build our resource center with your unique contributions. Your input is solicited as we crowd-source our growing body of educator tools. As a member you access this amazing web toolkit.